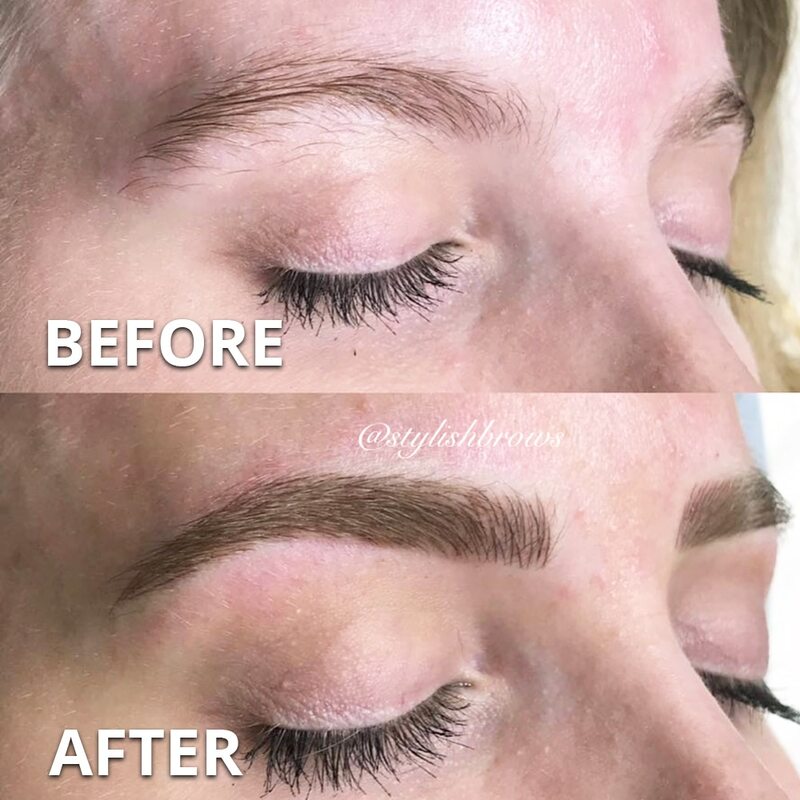 Stylish Brows is an expert in Microblading. 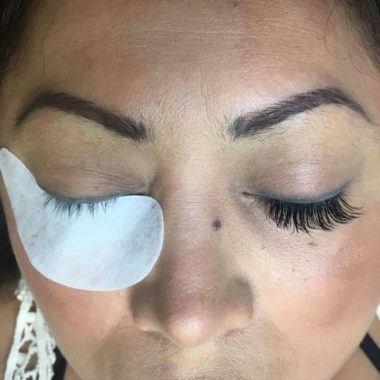 We offer professional treatments like microblading, eyelash extensions and eyebrow extensions. Our team is qualified in beauty treatments as well as experienced in working with high quality products and equipment. Before every treatment you will receive excellent counseling to get the perfect result according to your expectations. 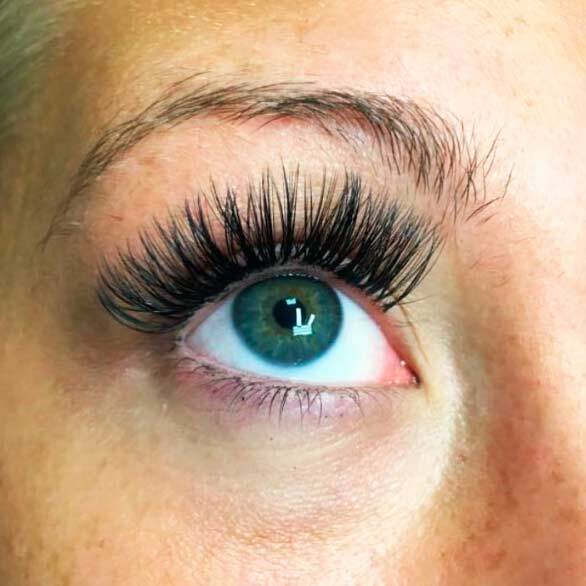 We look forward to welcoming you to our salon in Weston,FL next to Miramar, Hialeah, Pembroke Pines, Doral and of course, Miami. 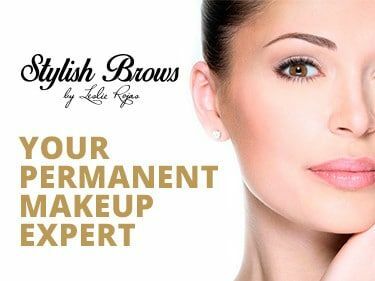 Get your daily perfection without a daily effort at Stylish Brows! 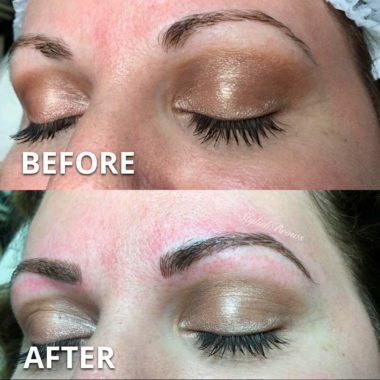 Microblading + Touch UP - ONLY $399! 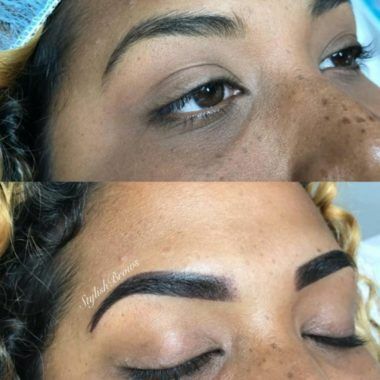 Get a Professional & Certified Microblading in one of the best studio in Miami area for only $399! 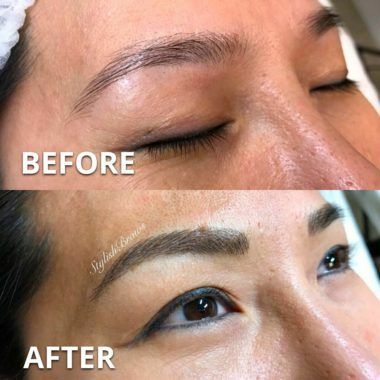 Microblading is an innovative new technique that is a semi-permanent, superficial solution for sparse, over plucked, over waxed and thinning eyebrows. 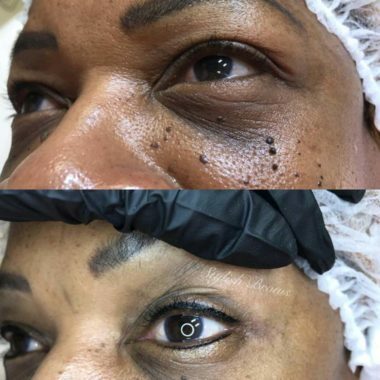 This treatment is ideal to cover scars and gaps, define shape, create an arch and fill in the eyebrows, This also allows to construct natural looking eyebrows for people with very little or no brow hair. 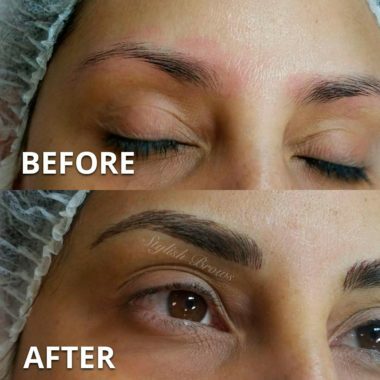 Microblading is done using a very fine disposable blade to deposit pigments into the epidermis. More superficial than tattooing and impacting color closer to the top skin surface, strokes appear and remain crisp and extremely fine. This procedure is perfect for both men and women and lasts up to a year. If you want to feel like a celebrity, this is your place. 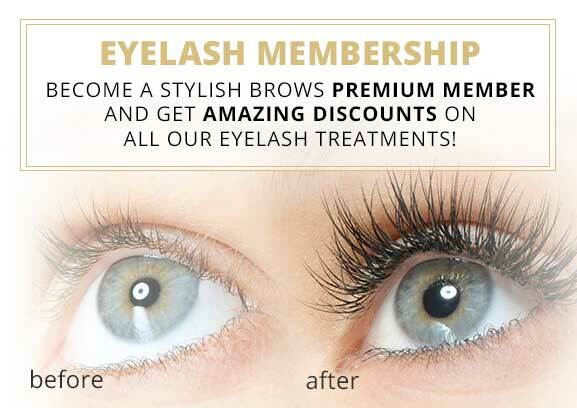 Our specialists will give you the perfect eyelashes for you to get that penetrating and seductive look. 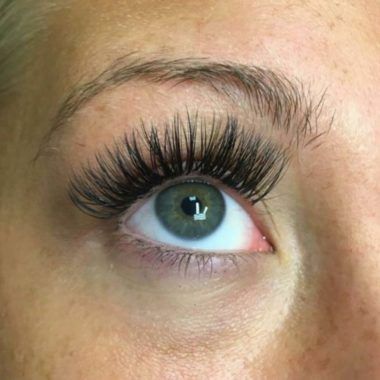 From eyelash extensions or permanent dye, we can give you the curve and length your eyes need. 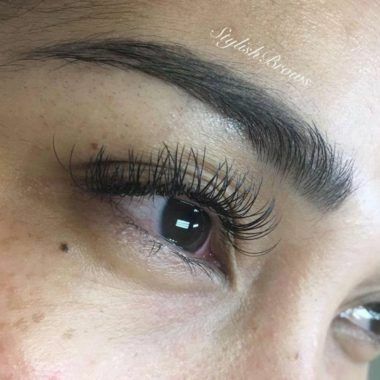 At Stylish Brows we have highly skilled technicians who use premium materials and devote extra attention and time to every client to create supreme quality eyelashes in the Miami area. Come by our place, get comfortable and enjoy our services while we ensure that you get the best results. Have the perfect look at anytime with the best permanent makeup treatments in Miami. 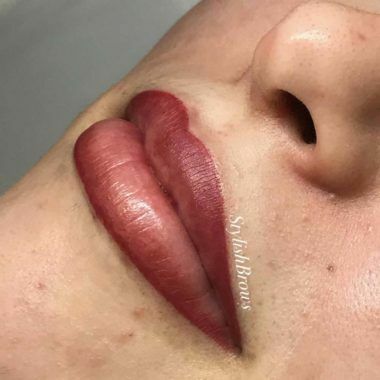 Lips Color, Eyeliner, Eyebrow Microshading: thanks to Stylish Brows your will forgot your everyday makeup routine, save a lot of money on makeup products and of course save some time. 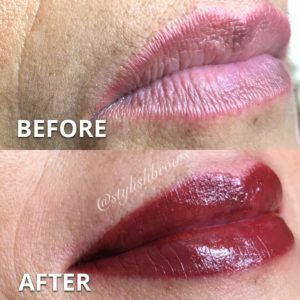 We provide free consultations for all our PMU treatments in order to let our specialists be sure that you're skin is ready before realizing the treatment. Ask for a free consultation now! 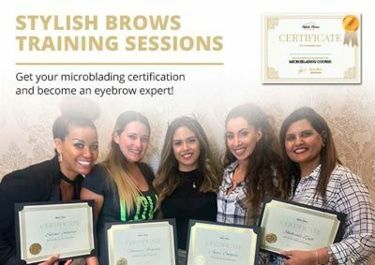 MICROBLADING TRAINING SESSIONS - LIMITED SPOTS! 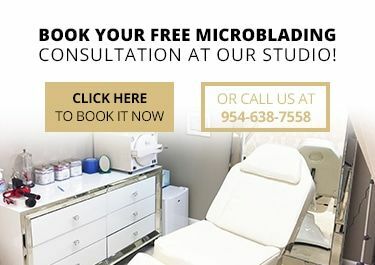 Learn Microblading at the best studio in Florida!. Leslie and her team will provide you a custom training to make you an expert after our 2-day Classes. 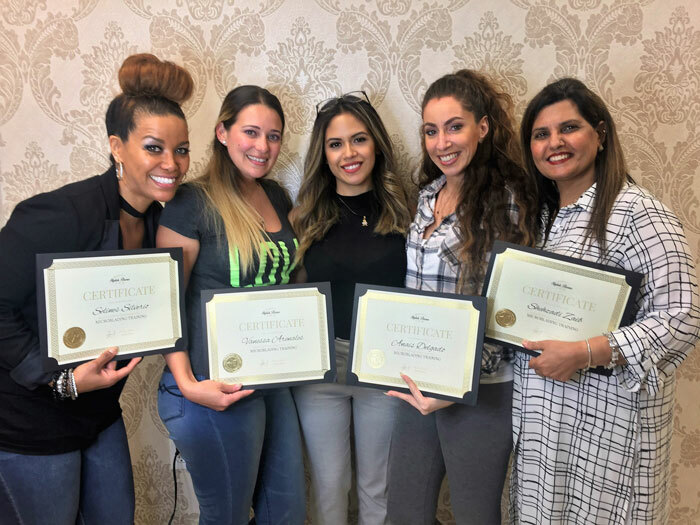 The courses start with a theorical learning and then, you will have the opportunity to realize your first microblading on real models. Book now your spot!